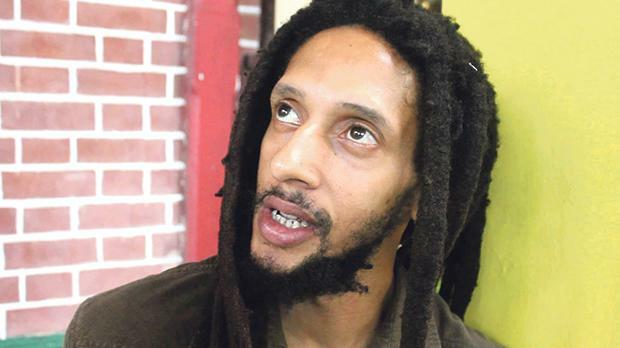 Julian Marley, son of reggae legend Bob Marley, will perform in a concert live at Aria, Iklin, this evening. In the same tradition as his father, Julian is a devout Rastafarian whose music is inspired by life and spirituality. Growing up as a youth in a musical atmosphere, the Grammy Award-nominated roots-reggae musician, singer-songwriter, producer and humanitarian quickly adopted a musical lifestyle at an early age. The concert, organised by Rock ’n’ Malta, forms part of Marley’s European tour with The Uprising band. Local band ManaTapu will be the supporting act. Julian Marley will perform at the Aria Complex, Triq Ħal Għarghur, Iklin, today at 7pm. For tickets, visit showshappening.com or call 7926 5066.